Useful information on everything to do with carp fishing and news from our French carp lakes. 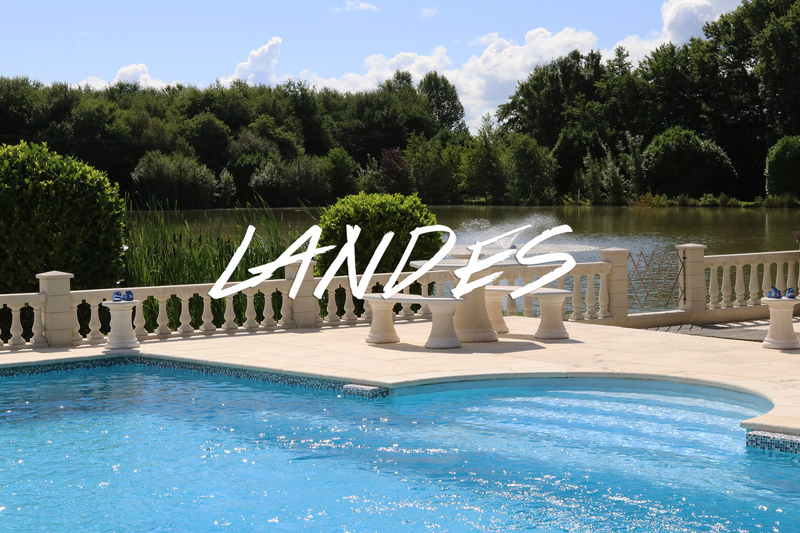 Villefond is an 8 acre French lake with many carp 40lb+ and a lake record of well over 70lb. It is designed for up to 6 anglers and can be booked individually or for your group exclusively.